Legendary actor Venniradai Moorthy who has acted in over 250 films has crossed over 50 years in Tamil cinema. 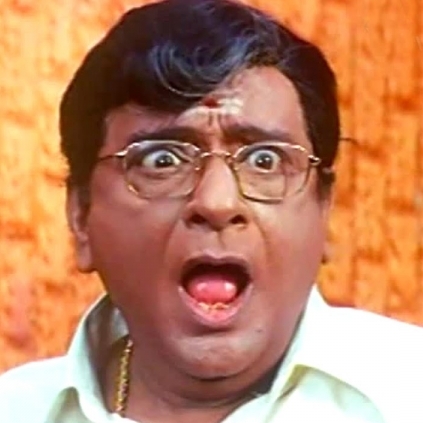 He started his career with the movie Vennira Aadai in the year 1965 and has been a prominent actor since then. The latest is that he is currently shooting for the movie titled “Idli” that has 3 actors playing important roles. These include Saranya Ponvannan, Kalpana and Kovai Sarala. He is said to play the role of an astrologer in this flick. Sources add that there could be a cake cutting session for the actor Venniradai Moorthy at the sets of “Idli” today, for his amazing feat in Tamil cinema. Red Hot: Jyothika - Bala's film titled! People looking for online information on Vennira Aadai Moorthi will find this news story useful.